For millions of people living in poverty around the world, hospitals are difficult to access and doctors are in short supply. So a midwife is a vital source of strength for moms in need. 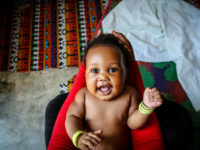 Despite global improvements in health care and education to help mothers deliver their babies safely, thousands of pregnant women still fall through the cracks each year. In many cases, they have no choice but to give birth alone in unsafe and unhygienic conditions. The consequences are tragic. More than 800 women die every day from pregnancy or birth-related complications. Devastatingly, more than 4 million babies die within their first year of life. But thanks to the incredible work of midwives, the story of thousands of moms and babies now has a different ending. 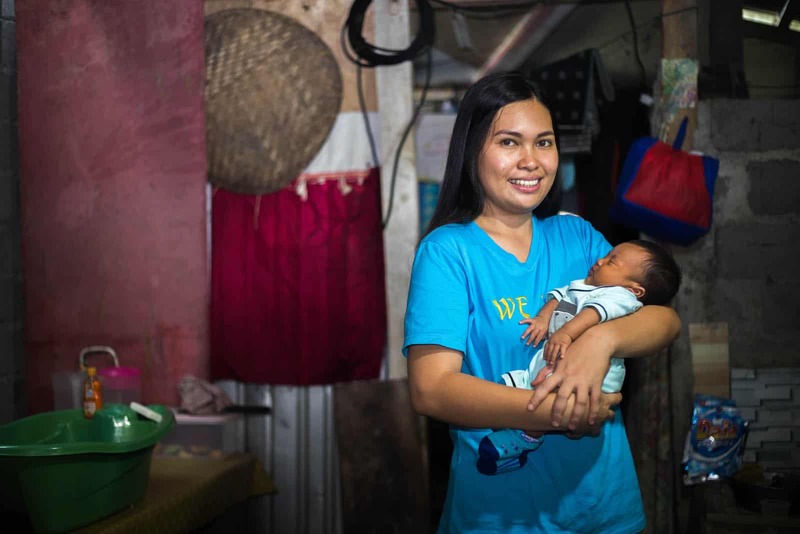 Meet some of the midwife heroes around the world. 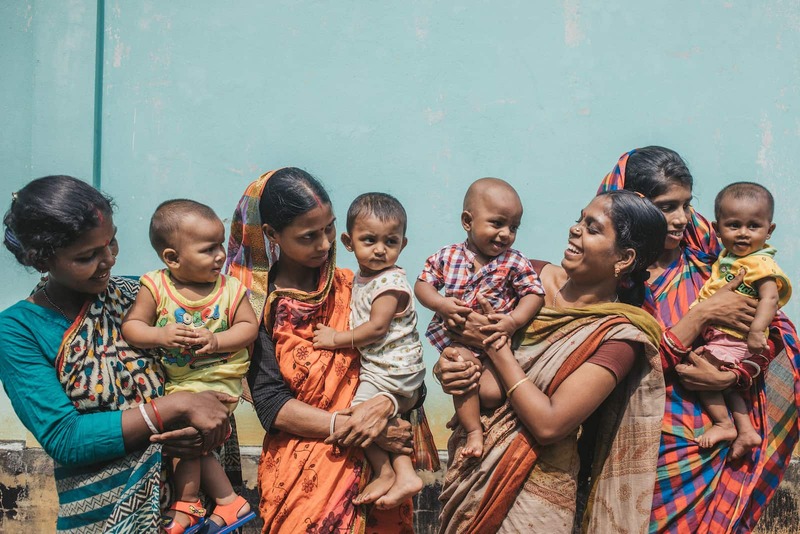 With thousands of healthy deliveries to her name, Tahmina is a much-respected midwife in her community in southern Bangladesh. Known affectionately as “Bor Di” (elder sister) by grateful moms, she is everyone’s favorite. When the pressure is on, her calm presence and wealth of experience is vital. For 27 years she has educated and inspired women and their families about healthy pregnancy and delivery practices. Often she challenges cultural taboos and breaks down stigma in the process. 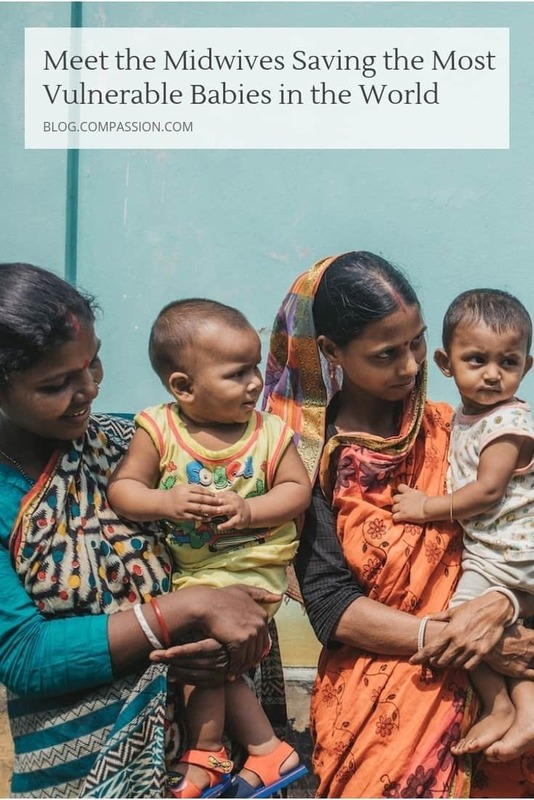 “I’ve experienced delivery dramas, arguments with in-laws, and obstacles in trying to educate families on healthy deliveries in our village,” she says. 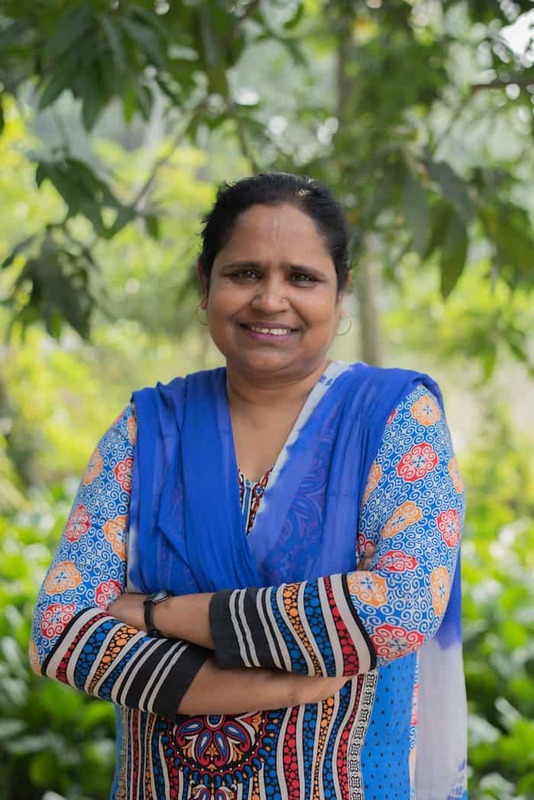 A nurse by training and Compassion Center Director by occupation, Ekkachai was thrust into the role of village midwife by the demands of geography. In his hometown, the nearest hospital is 30 miles away. Now he says he’s lost count of the number of babies he’s helped to deliver. “I have a passion for children’s lives. They are supposed to live. I believe God created all life,” says Ekkachai. Over the years, one delivery stands out in his mind: his own daughter’s. Described as “the center of information” by the grateful moms in her community, Revika works hard as a midwife in North Minahasa, Indonesia. She challenges unhelpful and even dangerous thinking about pregnancy and childbirth. Revika, 26, was reluctant to teach expecting moms older than herself. 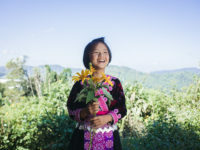 But with so many confused by poor information, local superstitions and their own past experiences, she knew she had something valuable to offer. The list of superstitions is long, she says: Don’t sit in doorways, don’t wrap towels around your neck, keep lemons and mirrors to ward off evil attackers. But she’s encouraged by the progress she sees around her. 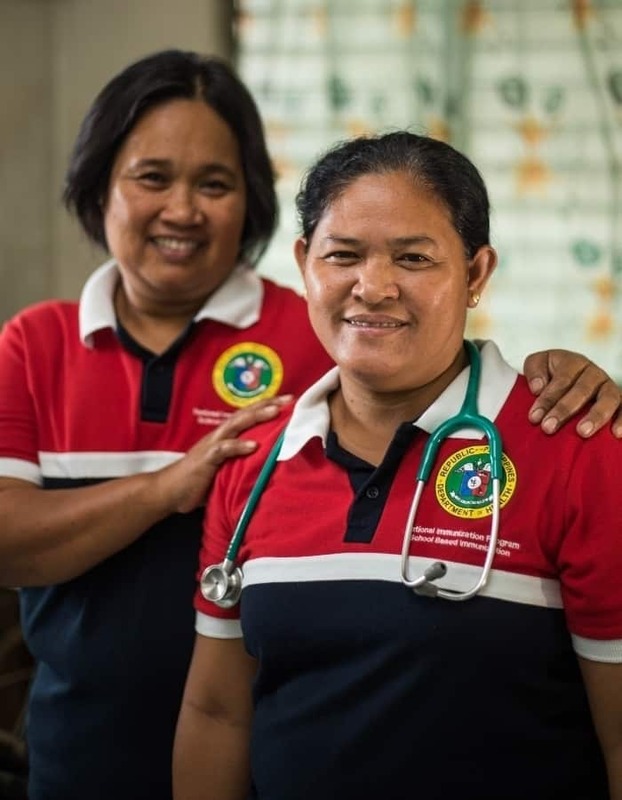 In the Cabacungan clinic, Charlene and Joy are suiting up for the thing they do best: delivering a baby. According to the clinic’s records, the team of midwives have delivered more than 1,000 babies since 1997. Their presence makes a huge difference for local families. Many are scraping together a living and can’t afford the three-hour trip into Bacolod City, not to mention the hospital fees. We celebrate each of these brave individuals fighting for the lives of moms and babies around the world. You can join them in their fight. Support vulnerable mothers by making sure each mom has a skilled birth attendant with her as she welcomes a new life into the world. Words by Vera Aurima, Piyamary Shinoda, Edwin Estioko, J. Sangma and Richard Miller. Photos by Ella Dickinson, Vera Aurima and Piyamary Shinoda. A version of this article was originally published by Compassion Australia. would like to help if I can. Wish to send a check. Name and address please of where to send same.